Monday April 22nd between 11am-2pm. Please see dates below for no-cost tax clinics available to anyone living in the Onward Willow neighbourhood. Onward Willow NG will be closed over the March Break with the exception of Friday March 15th: we’ll be open between 10am-3pm. On Monday March 18th, we’ll be re-opening with regular hours. Looking forward to seeing you all again! Tax clinics are being held at Shelldale Family Gateway, in partnership with Onward Willow NG & the Guelph Neighbourhood Support Coalition, on the following dates. Appointments are required and can be made by calling Shelldale directly at 519-824-8498. Please see tax clinic dates below and requirements for accessing this no-cost program. The following dates are available for appointments. These fill up quickly! Saturday March 9th – 10:00am-3:00pm – must be a resident in the Onward Willow neighbourhood. Saturday March 23rd – 10:00am-3:00pm – must be a resident in the Onward Willow neighbourhood. Saturday April 13th – 10:00am-3:00pm – this is a city-wide clinic that anyone within Guelph can access with an appointment. This is a FREE program with light snacks available. Hello Friends! We are looking for committed people to participate in the Decent Work Project and to apply by March 15th. These are paid positions (up to 50 hrs) through an honorarium and offered through the Guelph Wellington Poverty Task Force. Transportation, food and childcare will also be provided. Please see details below. If interested, please e-mail onwardwillownsw@gmail.com. This is a great opportunity for those who wish to receive valuable training in and become community advocates for fair & decent work. Participants will receive an honorarium for their time (up to 50 hours). Who can apply to participate in the program? Participants will attend training in March and April. The first training will be offered twice. Participants are required to attend ONE of the below times. The training will take place at a location in downtown Guelph and meals will be given. Onward Willow Neighbourhood Group Centre will remain closed next week from Monday March 4th through Tuesday March 15th due to unforeseen circumstances. We anticipate opening back up as soon as possible. We’re sorry for any inconvenience this may cause. 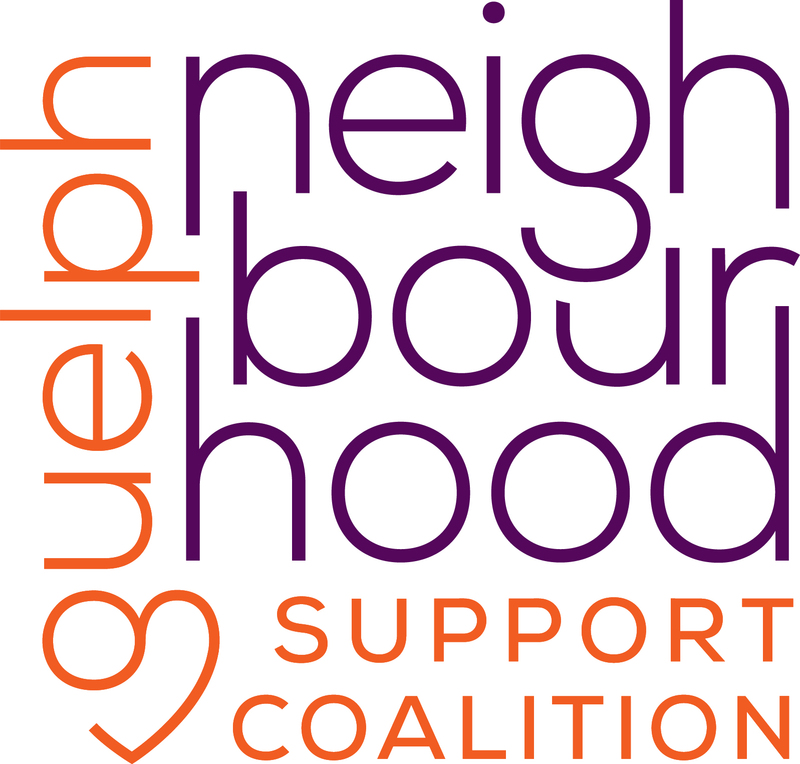 Please reach out to admin@guelphneighbourhoods.org for more information. To make an appointment to visit the clothing cupboard, or any of the centre’s services, please reach out to onwardwillownsw@gmail.com. Unfortunately, we’re unable to accept any donations during this time without an appointment. If you require a food hamper, some additional options include Hope House, Chalmers United downtown, and The Salvation Army on York Road. We look forward to seeing you upon reopening! A huge thank-you to ETFO (Elementary Teacher’s Federation of Ontario) and to ETFO Local for selecting Onward Willow Neighbourhood Group as a funding recipient to support anti-poverty work in Guelph and for the special funding bonus from our local ETFO. What a great surprise! We’re so grateful for the support!